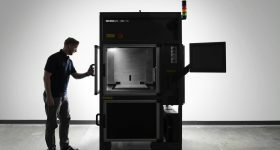 Additec, a company based in Las Vegas, Nevada, and Bremen, Germany, has launched its first metal 3D printer for the desktop. 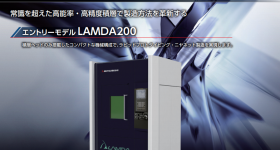 Using laser metal deposition (LMD), a variety of directed energy deposition (DED) technology, the μPrinter is an interesting step forward for a method typically used to create large scale parts. 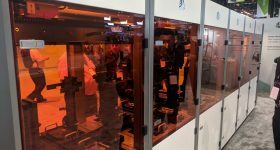 According to Additec, the machine is also tipped to be one of the “lowest cost metal 3D printers” on the market, retailing for prices starting around $90,000. 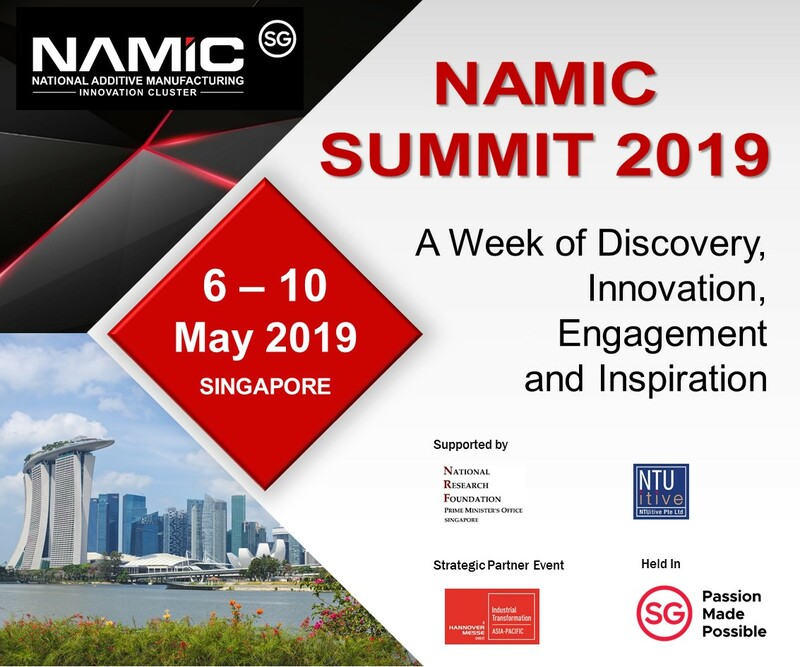 Additec was founded in 2015 on the premise of innovating “how large metal structures are manufactured.” For this purpose, the company developed its own laser wire deposition head and subsequent hybrid technology, which form the basis of its product range. 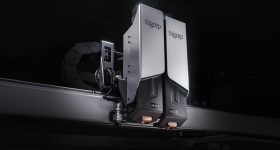 Predating the μPrinter, the company launched a Deposition Module capable of adding LMD functionality to any existing CNC machines. 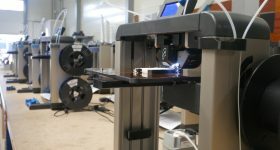 In addition, the Additec team assembles custom metal 3D printers. One of the unique features about Additec’s LMD technology however, is that it is capable working with both wire and powder based feedstocks. 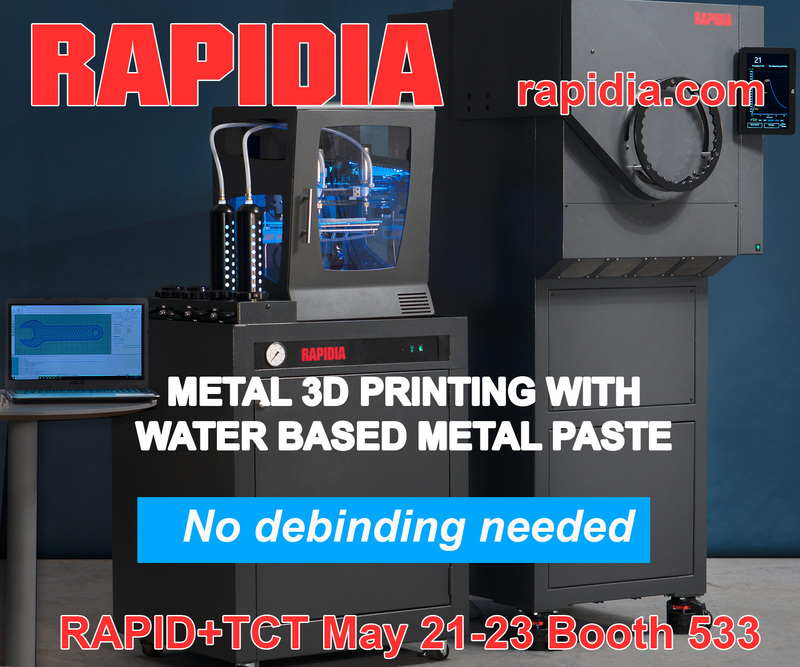 The secret to Additec’s dual process metal deposition is in the design of the print head. 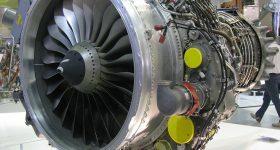 As seen in the picture below the head contains a single central nozzle. This nozzle is designed with two openings: a thin hole in the middle used for wire deposition and, around that, a ring which is used for a blown powder feed. By keeping these feeds separate, a user can easily switch between the two depending on the desired outcome of the print. 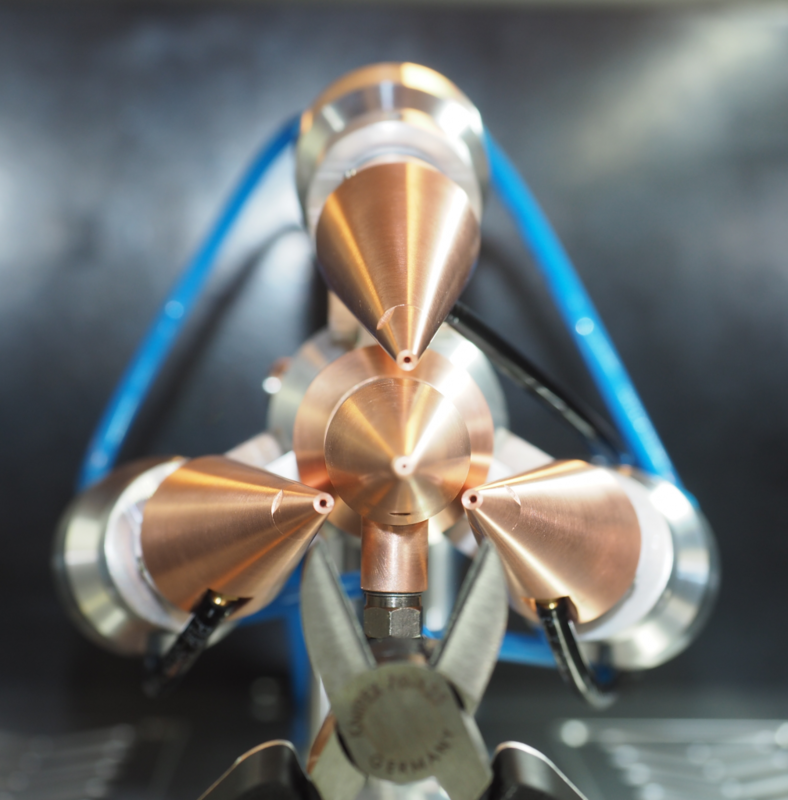 This central nozzle is clasped within a cluster of three other nozzles – each a 200W diode laser. 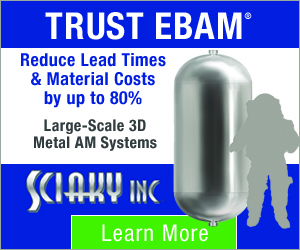 As powder or wire is fed through the nozzle, these beams converge to create a melt spot. Incorporating this print head into a turn key system, the μPrinter offers build envelope of 160mm x 120mm x 450mm (X x Y x Y). It has an inert Argon process chamber which, thanks to the compact build, requires little shield gas compared to other industrial systems. 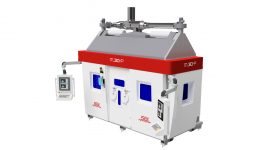 Features added to improve the reliability of DED include Active Process Control, which automatically sets the nozzle to part distance for each layer, and an Integrated Wire-Cutter, which can reset the layer if failure occurs. As a compact, desktop system, the μPrinter is ideally suited to research and development projects, especially where material discovery is concerned. The machine is also a great entry-point system for investigating ways to integrate DED into existing workflows. 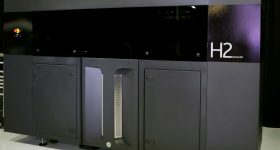 As with other related technologies, the μPrinter finds applications in near net shape manufacturing, laser cladding and component repair. 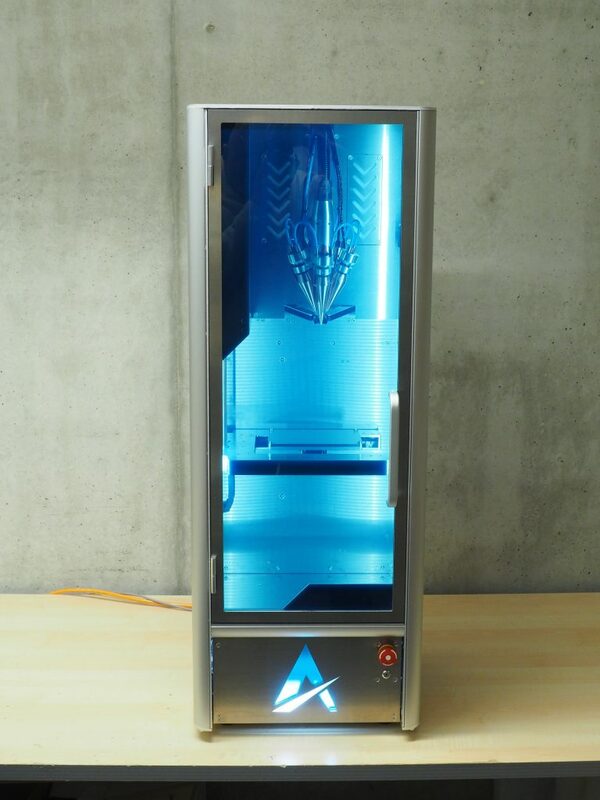 Is Additec’s μPrinter your 3D Printer of the Year? Make your nominations now in the 2019 3D Printing Industry Awards. 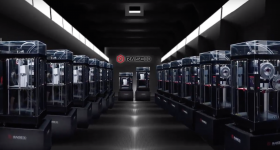 For more of the latest 3D printer releases and other news subscribe to the 3D Printing Industry newsletter, like us on Facebook, and follow us on Twitter. 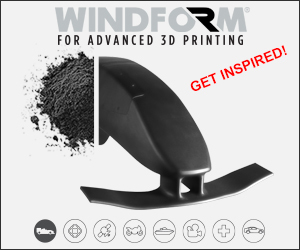 Find 3D Printing Jobs near you now.